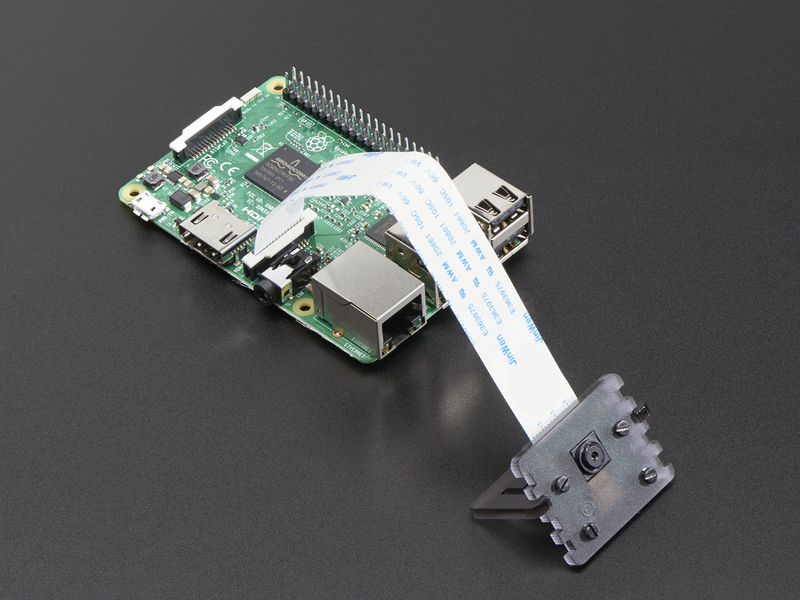 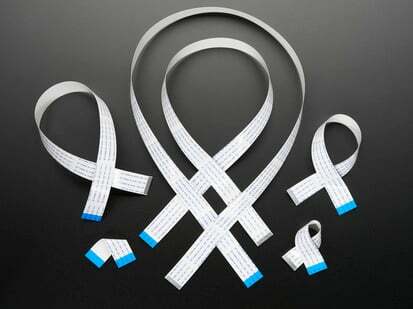 Pimoroni's adjustable Pi Camera mount is a great accessory for Pi shutterbugs. 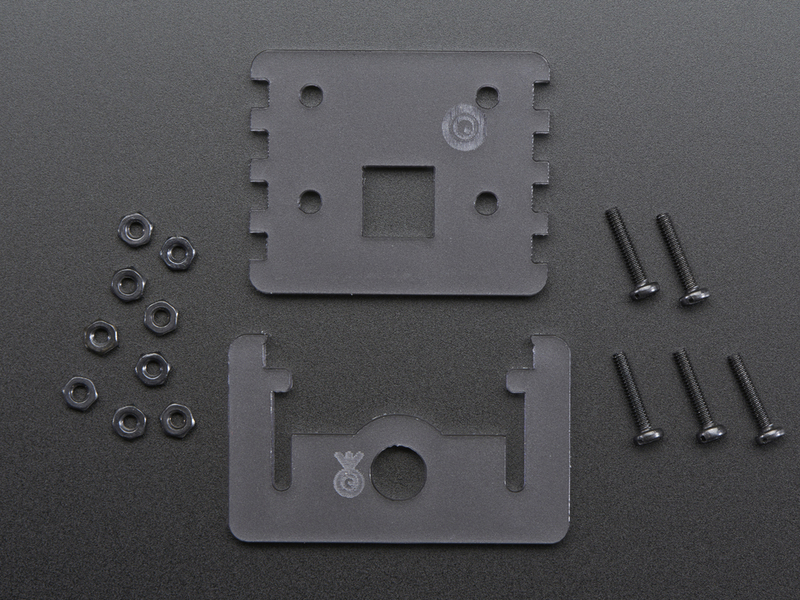 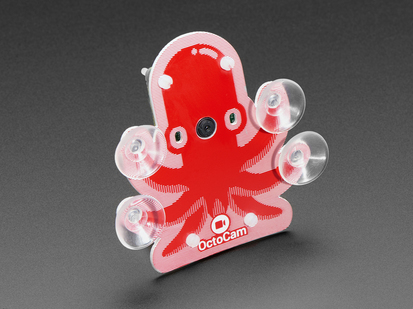 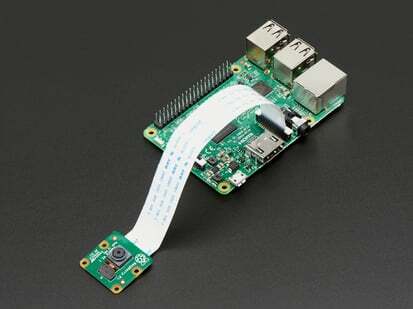 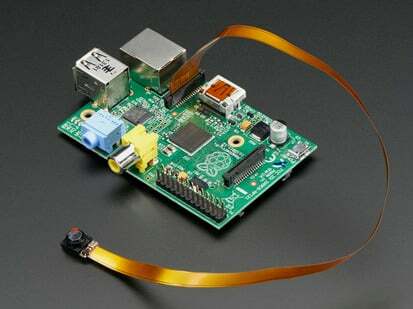 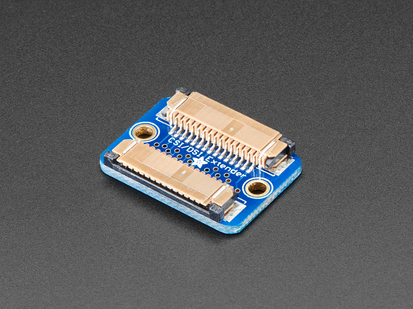 Little screws attach the Pi Camera solidly and the design allows for multiple positions. 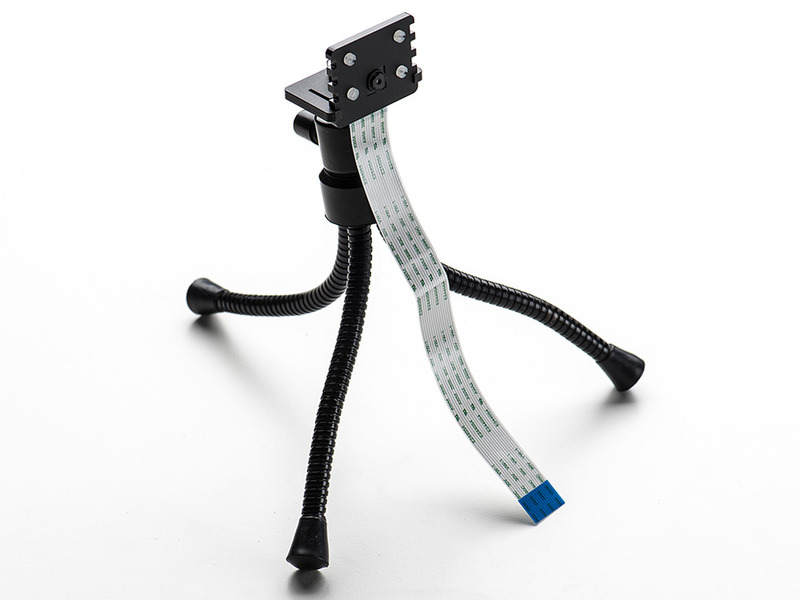 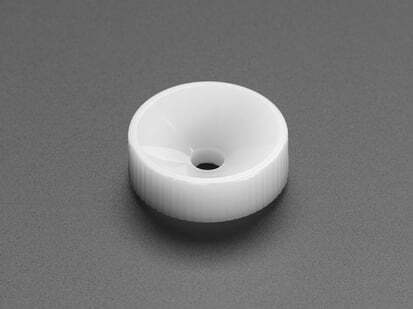 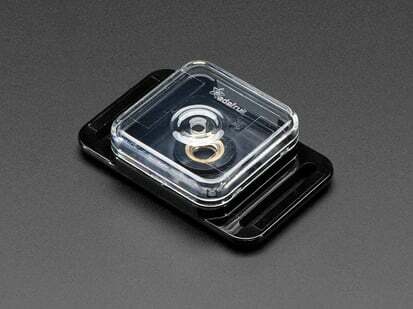 There's also a 1/4" hole that you can use to attach the camera to a standard camera tripod mount. 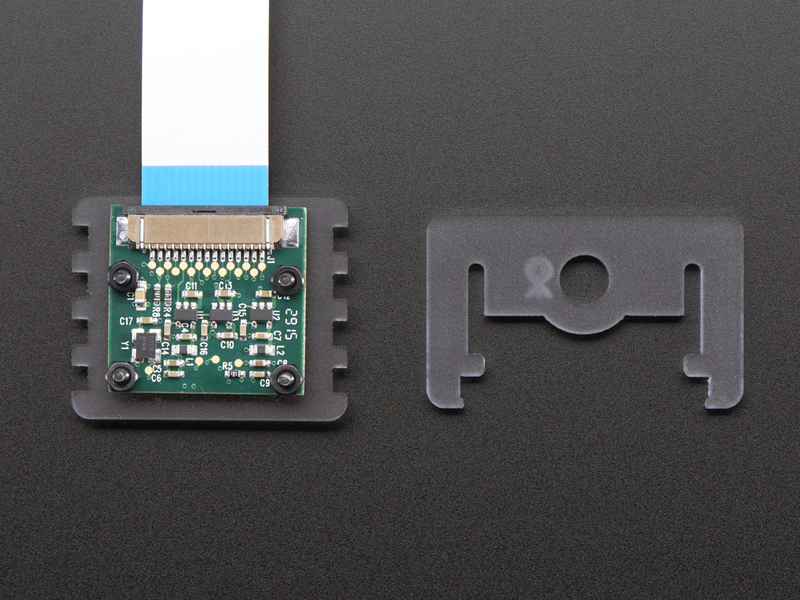 This mount works with the Pi Camera version 1 (5 MegaPixel) and version 2 (8 MegaPixel) both plain & NoIR.